Cyber criminals are becoming more sophisticated, and are always changing their methods to fool their victims. Bogus job postings, fake recruiting emails, and work-at-home schemes are growing in popularity. As a job seeker you must protect yourself by being aware of scams and alert to anything out of the ordinary. The job hunt is already a stressful period for people. Be aware of cons! Scammers could post a bogus job offer on a reputable site, or they might contact you directly under the guise of “recruiting” you for a great opportunity. Like phishing or other online confidence schemes, job scams hope to access your personal data or extort a sum of money from you. Being watchful for warning signs will help you to shield your information and ensure you don’t become a victim. Take a good look at that job offer you received. Were you addressed by name, or was it addressed to “applicant” or something generic? Are there spelling and grammar mistakes in the content? 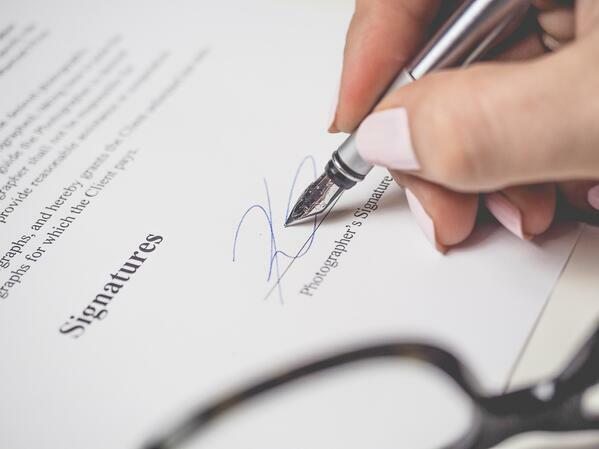 Legitimate companies spend time and money to certify that official documents are professional. Does the job description seem vague and too good to be true? That’s likely because it is. A lot of companies are happy to train an entry level employee, or accept an employee without a higher degree. However, most positions over an entry level one expect several years of experience or a college degree, and pay accordingly. Be aware of any company that agrees to hire you without meeting you in person. At a bare minimum, your future employer should look to speak you directly on the phone or via video-conferencing. A prospective employer should want to understand who you are as a person before they hire you to come and work for them. The most obvious tell of a scam is a company who asks you to pay upfront for the opportunity. These schemes might ask you to buy a software package from the company or pay them to run a “necessary” al check. Legitimate companies don’t ask for money from prospective employees, if they do it should set off alarm bells. Background and criminal checks are common in any industry where you might have access to confidential information. But, your prospective employer will get them through a reputable vendor. This vendor will bill the company directly and they will charge you through a payroll deduction so that everything is legitimate and on the books. No reputable company will ask you to use your personal bank to complete transactions for the company. Have you received a job offer from someone at Bill Gosling Outsourcing? Bill Gosling Outsourcing does not send unsolicited job offers. If you suspect you have received a fraudulent job offer from Bill Gosling Outsourcing please reach out to our team to confirm the legitimacy of the offer. Click the link below and see what positions we are currently hiring. 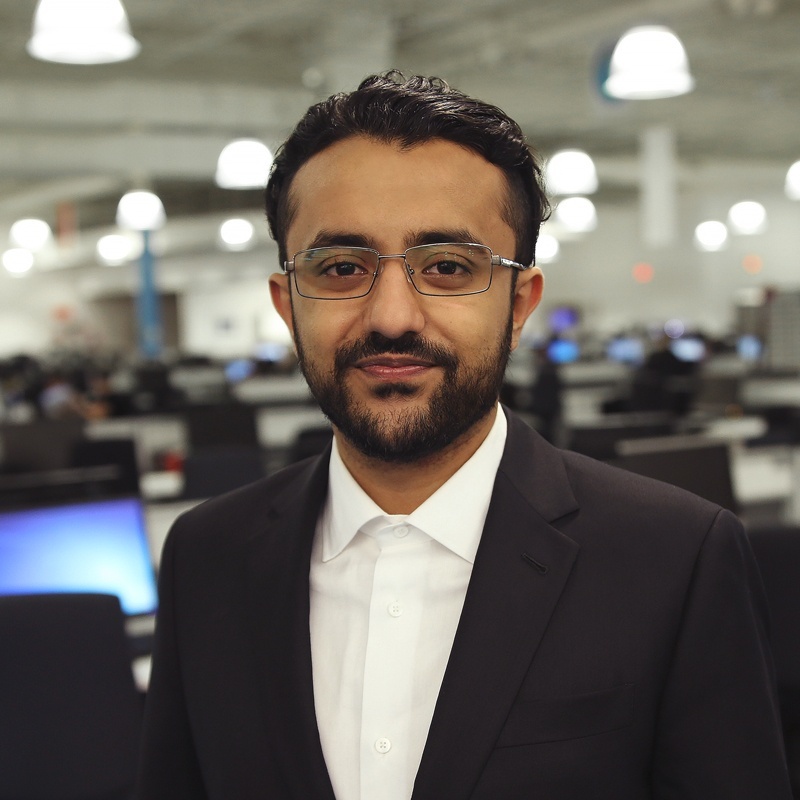 Ammar started with Bill Gosling Outsourcing in 2012. As an Information Systems and Security Specialist, he oversees the management, monitoring and enhancements of the organizations direction and approach on Information Security and Risk. Ammar works in conjunction with the Change Advisory Board, Control Self-Assessment Board and ISO Board in order to ensure Information Security and Risk objectives are identified, tracked and remediated for Information Security Governance and Compliance.